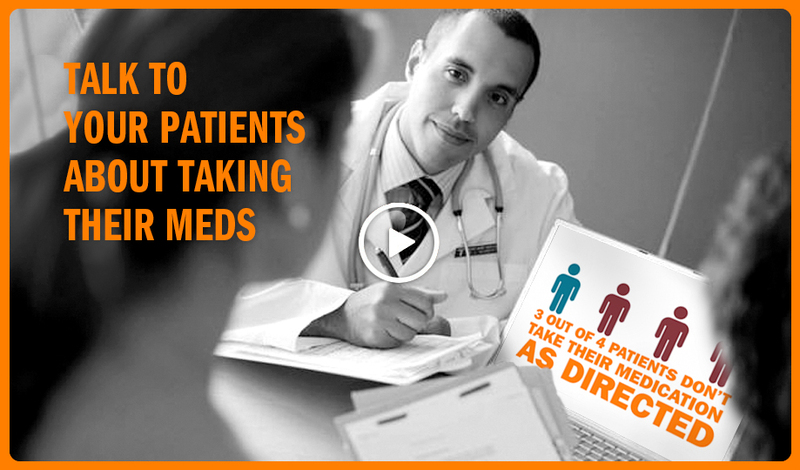 Nearly 3 out of 4 Americans don’t take their medications as directed, resulting in serious health consequences. There are many factors that contribute to non-adherence, but the effect is always the same – patients are putting their health and their future at risk. That is why the National Consumers League is leading Script Your Future. Script Your Future is a national campaign to raise awareness about medication adherence. In partnership with over 130 public and private stakeholder organizations, the campaign offers adherence resources to help patients and the health care professionals who care for them. As a health care professional, you are in a critical position to help patients understand the vital role medication plays in managing a chronic condition such as diabetes, asthma, COPD, hypertension and high cholesterol. And it all starts with a conversation. Script Your Future provides you and your patients with tools and information to work toward better adherence and a healthier future. Find and share these fact sheets, check lists, journal articles and more to help you and your patients improve medication adherence. Help us spread the word about how the Script Your Future campaign can help health care professionals and patients talk about adherence.